ObamaCare plan rates are calculated based on age, what region of Colorado you live in and tobacco use. Colorado law presently caps the tobacco rating at 15%. Gender, pregnancy status and health history are NOT considered in the calculation of rates. While rates for the ACA plans won’t be higher if you have pre-existing conditions, you can’t get a lower rate if you’re in good health. Contrary to what some rumors, ObamaCare does not mean free health insurance for most working Americans. However, it does expand Medicaid to individuals with annual incomes up to 138% of the federal poverty line. Will ObamaCare Save Me Money or Cost Me More Money? For some people costs may go up, at least in the short-term. Subsidies are ONLY available through the health insurance exchange websites, but keep in mind that because the amount of the subsidy is on a sliding scale, the subsidy amount gets smaller as income increases. It’s possible there could be lower cost options outside the exchange. It’s always smart to have a broker shop both inside and outside the exchange for you. For those who qualify, the federal subsidies provide an up front tax credit that reduces the plan’s monthly premium. You can also bypass the tax credit through the exchange and deduct it from taxes later. Tax credits are not available off-exchange. The amount of the tax credit is the same regardless of what plan they choose. People aged 55-64 receive larger tax credits to help offset their higher premiums. If this seems confusing, let us sort it out and make it easy for you. 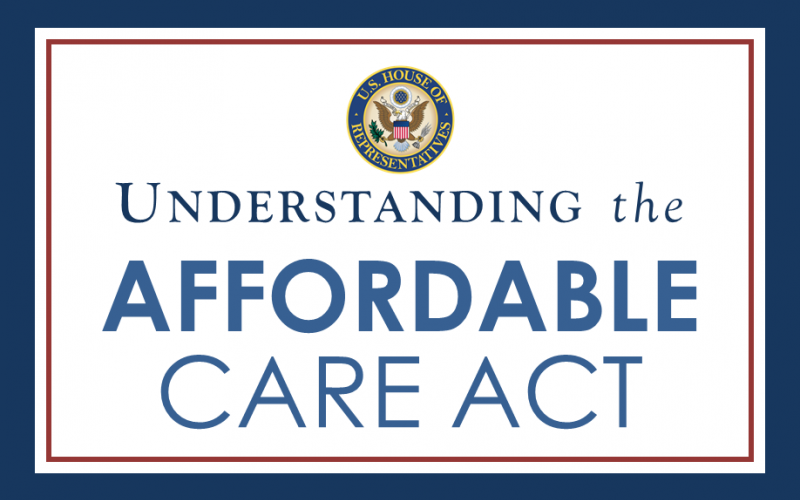 Get a quote and more information about ObamaCare plans in Colorado.